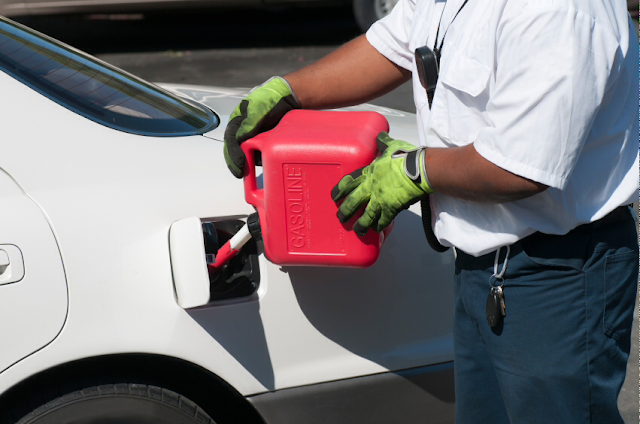 10 Smart Ways To Save Money on Petrol by Reducing Your Car's Fuel Consumption. It's Yuletide time the period most people have holidays and stay at home or drive around to visit fun places and relaxation centers. But the current fuel scarcity we are experiencing in Nigeria is biting so hard and making things abit difficult for fun seekers. Most filling stations don't have fuel and where they have, it's at a cut throat price. Some selling at N300, N250, N200 per a Litre of petrol. How to budget and save money when your salary is small. If you are spending more than you currently earn, it means you are living way above your means. numerous needs competing for their meagre salaries. education, feed your self and family, shop for groceries, invest for the future, save for emergency etc. Therefore, there is need to budget and prioritize. 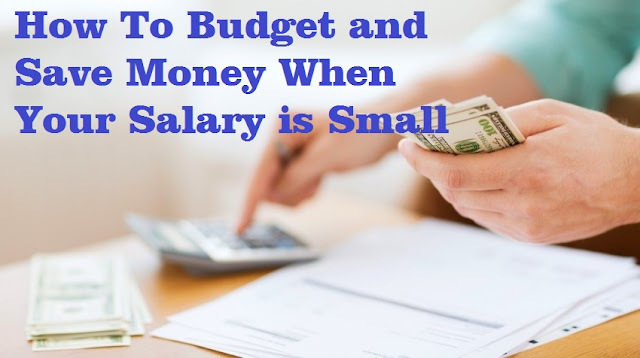 Believe it or not, saving out of a small salary requires you to have a budget and the discipline to follow that budget. it's very easy to over spend and exceed your budget in the first few months when you start following a budget plan. But as time goes on, you will become more comfortable with it and be able to achieve your goals of saving a part of your small salary every month. 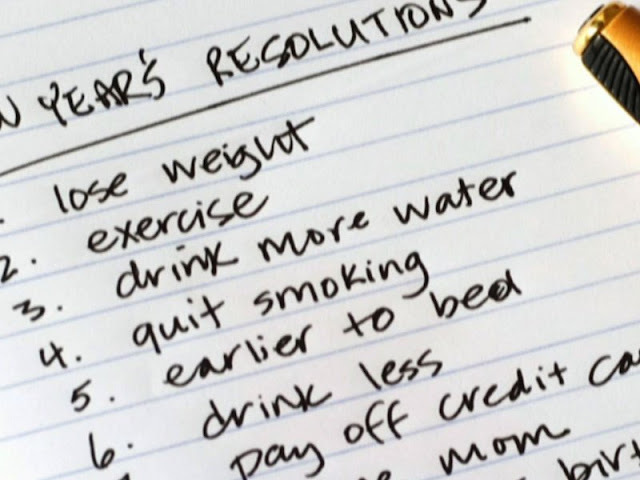 7 Steps To Making The Best New Year's Resolution. As the current year is gradually going to an end, this is the time to reflect on all that has happened within the year. so pause and take a few minutes to reflect on your life and all that has happened during this year. If you reflect and Say Yes, i did it! That means you have been able to achieve all of your goals for the year. But if you reflect and Say oh No! Then it means you are not really happy with your performance during the year. Whether you achieved your goals for the year or not, you still have a chnace to make the coming year better. That is why you need to plan and make reasonable resolutions for the coming year and stick to it till you achieve it all. So how do you make a new year's resolution guaranteed to make you a better person in 2018. You need to set clear goals and know exactly what habits you want to change in the coming year.